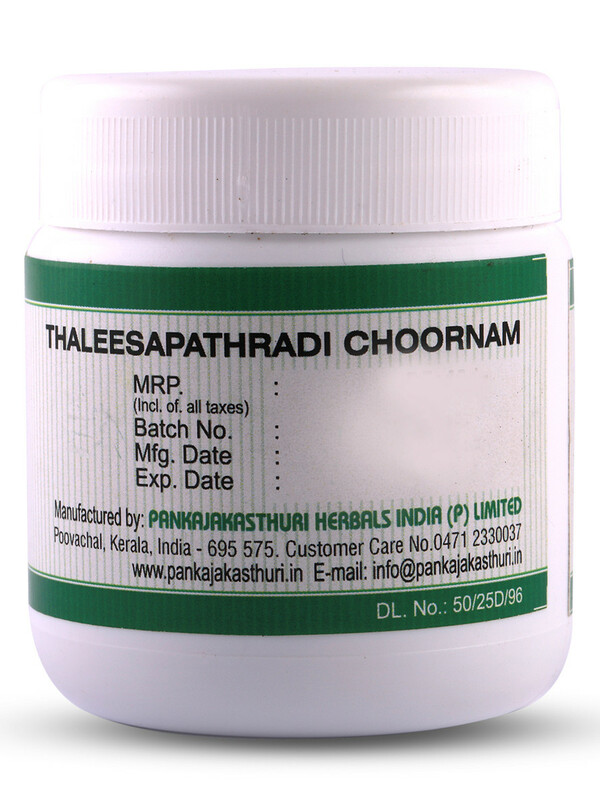 Thaleesapathradi choornam is an excellent combination of potent herbs. 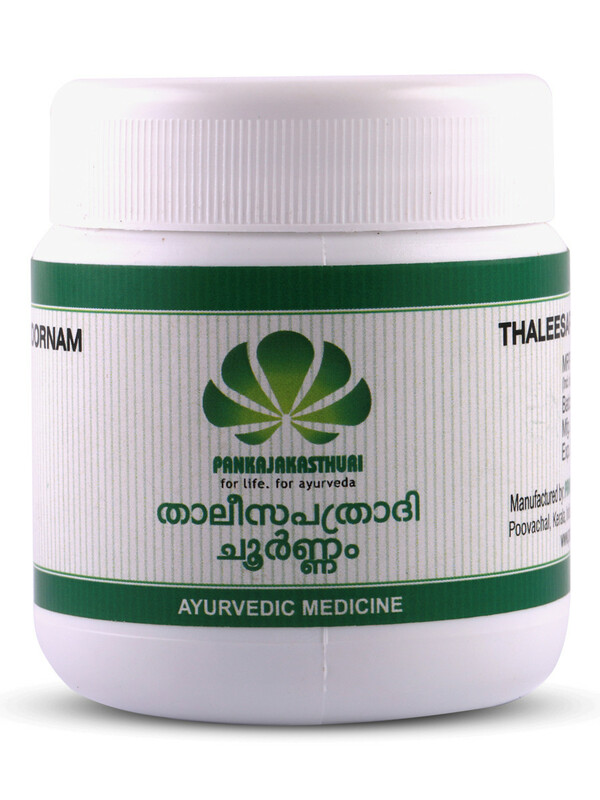 It pacifies the kapha and vata dosha. 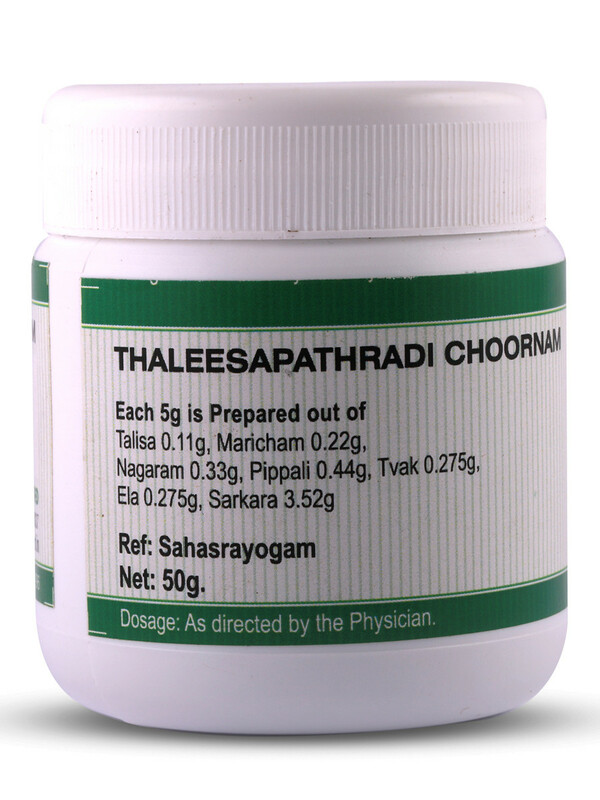 Usually Thaleesapatradi Choornam is advised for frequent use either mixed with honey or in powder form. 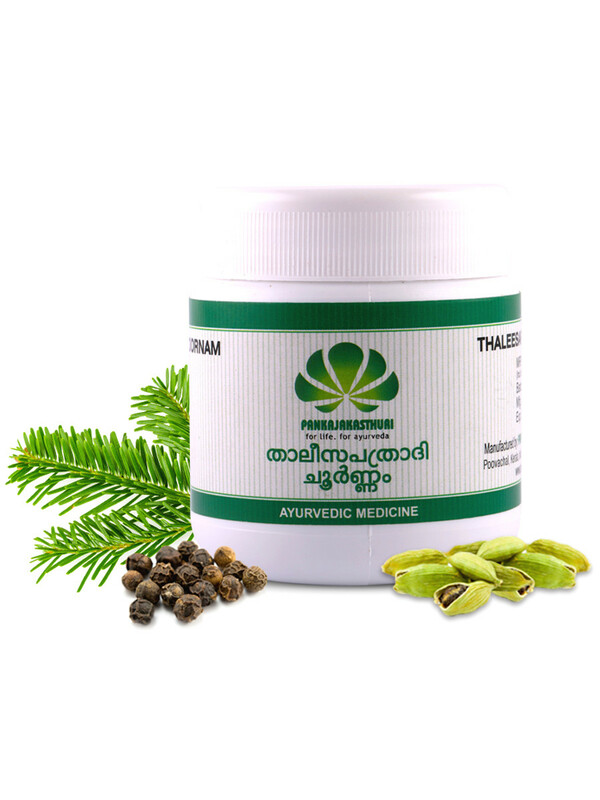 Talispaturu or Talispatra, refers to coniferous tree Abies webbiana, known as Himalayan Silver Fir in English. 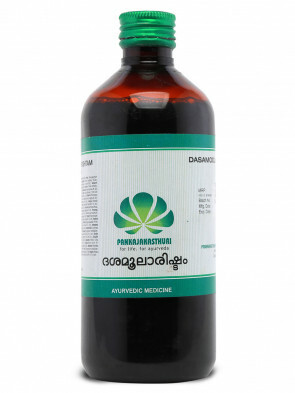 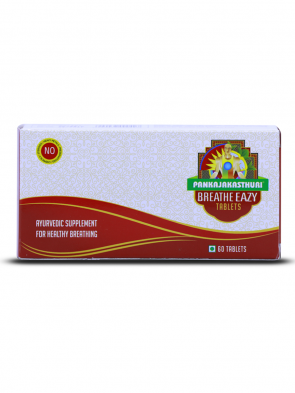 * It is used to treat upper respiratory tract infections and digestive conditions. 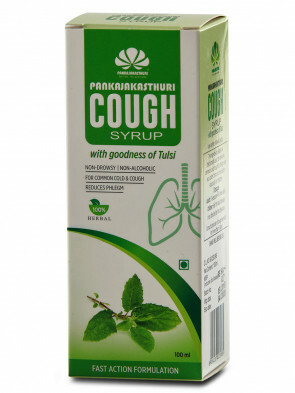 * It is an excellent expectorant and hence useful in productive cough.